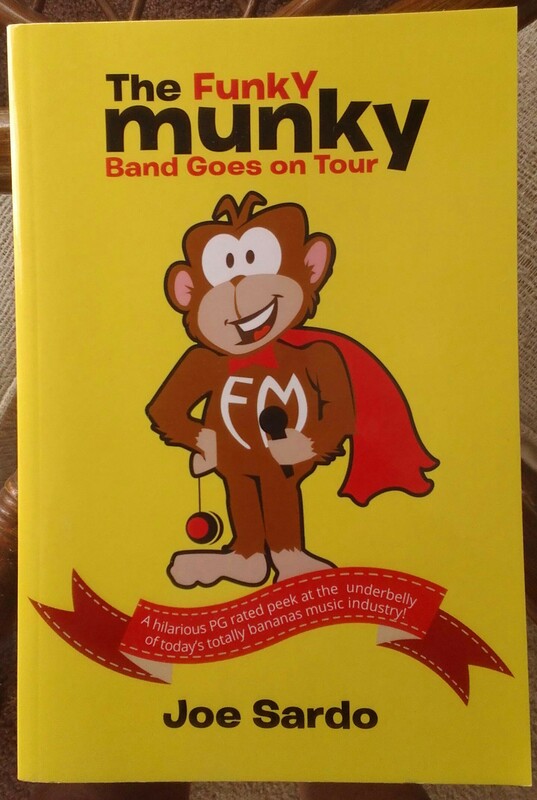 If you want to rock, then you need The Funky Munky! Look for audio book on CD or thumb drive available soon! New stickers….. Free for a limited time!!!!!! Just ask at one of my performances!